The Croats arrived in the seventh century in what is Croatia today. They organized the state into two dukedoms. The first king, Tomislav I was crowned in AD 925 and Croatia was elevated into Kingdom. The Kingdom of Croatia retained its sovereignty for almost two centuries, reaching its peak during the rule of Kings Petar Krešimir IV and Zvonimir. Via “Pacta conventa”, Croatia entered a personal union with Hungary in 1102. In 1526, the Croatian Parliament elected Ferdinand from the House of Habsburg to the Croatian throne. 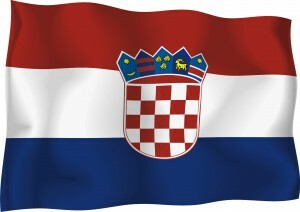 In 1918 Croatia declared independence from Austria-Hungary and joined the Kingdom of Yugoslavia as co-founder. 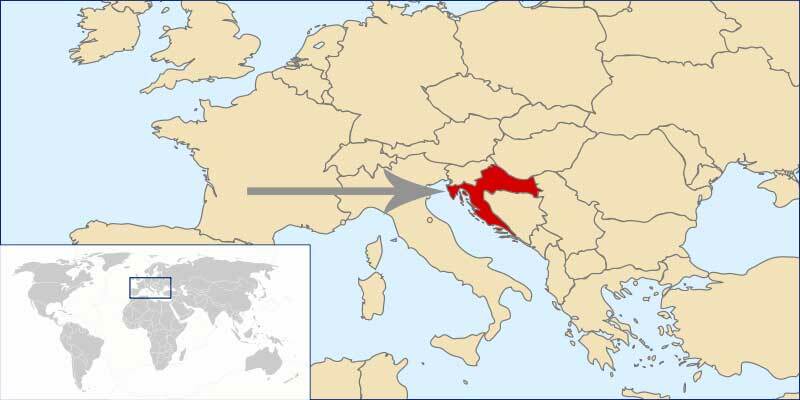 During World War II, Nazis occupied Croatian territory and with the aid of Ustaše created the Independent State of Croatia. 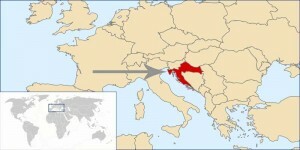 After the war Croatia became a founding member of Second Yugoslavia. 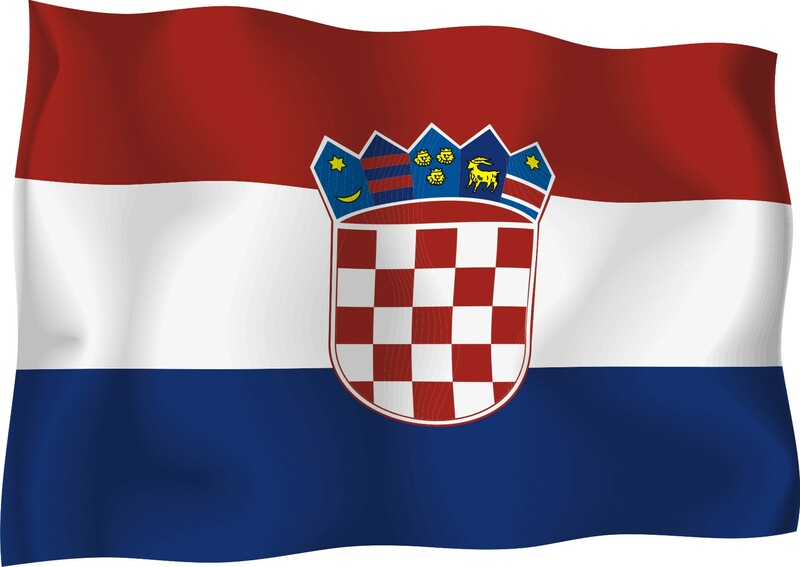 On 25 June 1991 Croatia declared independence and became a sovereign state. Croatia is a high-income country as well as member of the United Nations, the Organization for Security and Co-operation in Europe, NATO, the World Trade Organization, the Council of Europe, CEFTA, and is a non-permanent member of the United Nations Security Council for the 2008–09 term. Croatia is also a candidate for membership of the European Union. Additionally, Croatia is a founding member of the Union for the Mediterranean upon its establishment in 2008. Where in the world is Croatia? See the map.